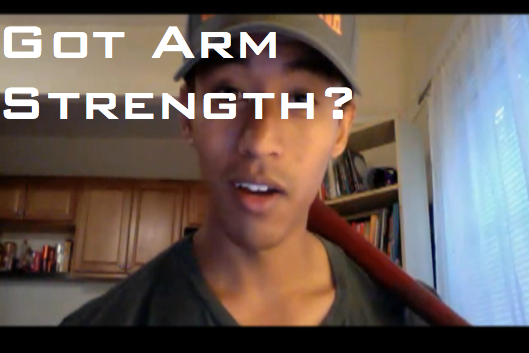 Building arm strength can be risky business if you are doing the wrong things. As far as increasing velocity and avoiding arm injuries, I feel it’s always better to be consistent with applying only a few key things to your approach to developing arm strength and velocity. Here are three arm strength tips that you can apply today to start seeing gains in your velocity whether you’re a pitcher or position player. Her is a list of foods with Alkaline! Previous post: What’s your biggest goal in baseball?